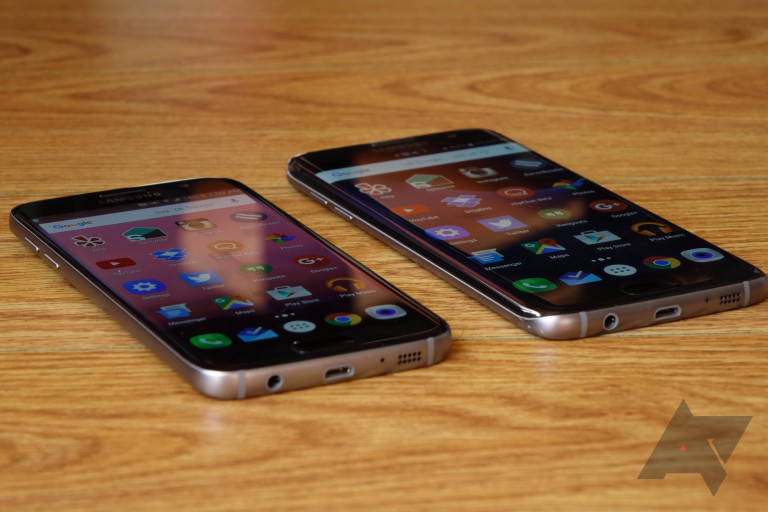 Recently in the US, Verizon inadvertently trolled Galaxy S7 and S7 edge owners on its network by releasing an update that supposedly brought Android Oreo to the devices. It turns out the carrier had just attached the wrong changelog, and Oreo wasn't imminent at all. 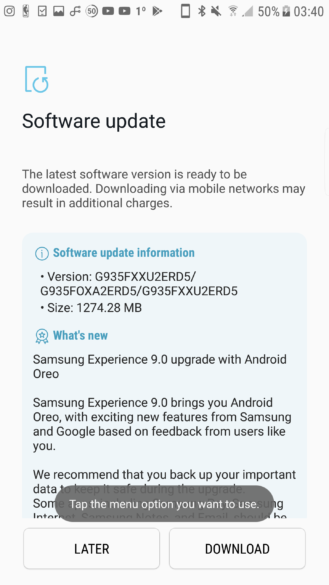 To rub salt into the wounds of those customers, S7 and S7 edge units in the UK are now actually receiving the Oreo update. 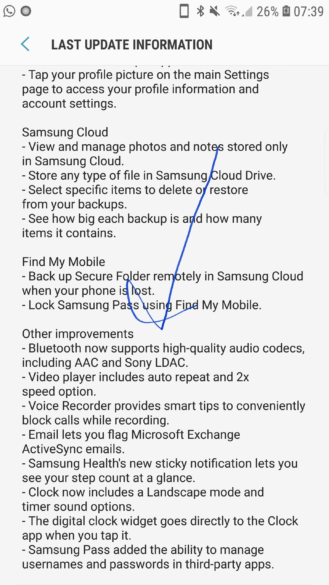 A number of users on Reddit with unlocked versions (model numbers SM-G930F and SM-G935F) are able to confirm the OTA update is reaching them. The firmware version should read G930FXXU2ERD5 for the S7 or G935FXXU2ERD5 for the S7 edge, and it'll weigh in at around 1.27GB. Additionally, SamMobile reports that Vodafone users are also starting to get the update. As well as 8.0 Oreo, with features such as PiP, autofill, and notification channels, the new firmware includes Samsung Experience 9.0. This brings new edge lighting modes and further customization options, along with a host of other smaller changes. 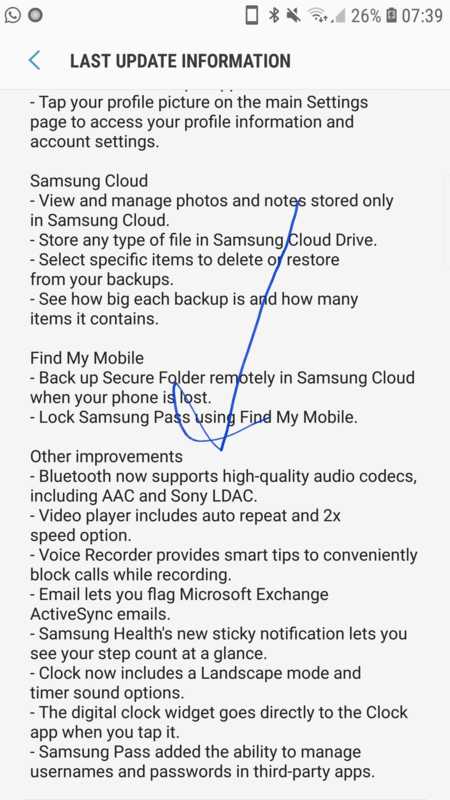 Verizon customers in the US and all other GS7 and GS7 edge owners around the world shouldn't have to wait too long for the update to reach them now as the global rollout will surely follow.